Comment: I would like to get an estimate for cleaning a sofa. Comment: the leather furniture is not damaged - a little scratched and has some faded areas due the sunlight. Comment: living room rug needs to be cleaned. Comment: I would like the carpet in my house to be cleaned including: 3 bedrooms, 1 living room, 1 stairway, and 1 hallway. Coopersburg Carpet Cleaning Services are rated 4.86 out of 5 based on 255 reviews of 7 pros. 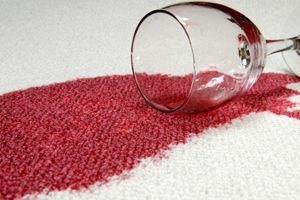 Not Looking for Carpet & Upholstery Cleaning Contractors in Coopersburg, PA?